 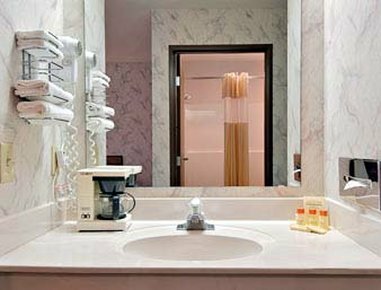 BAYSIDE MOTOR LODGE от 0 руб. 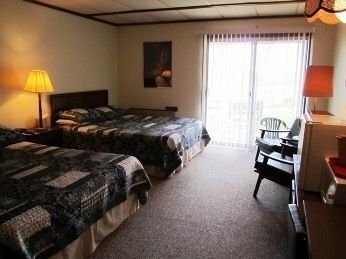 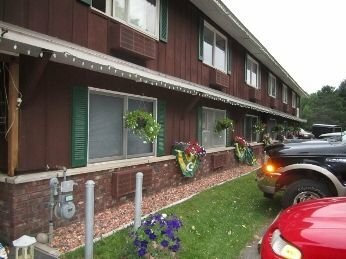 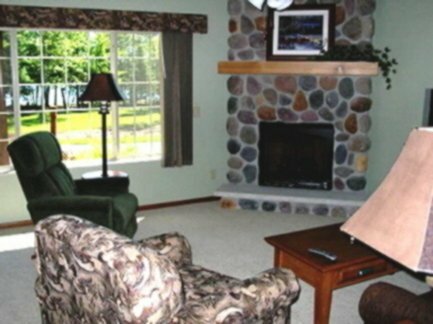 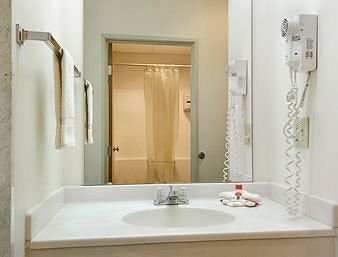 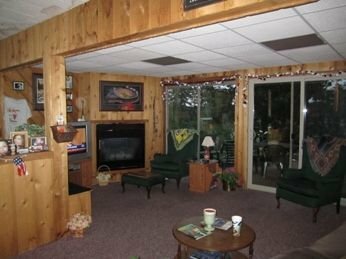 Bayside Motor Lodge- Eagle River от 0 руб. 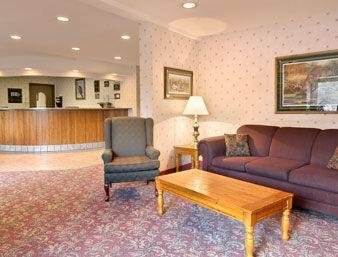 BEST WESTERN DERBY INN от 0 руб. 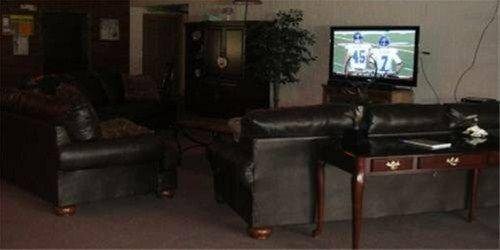 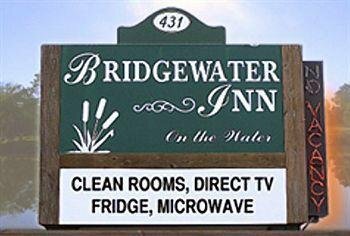 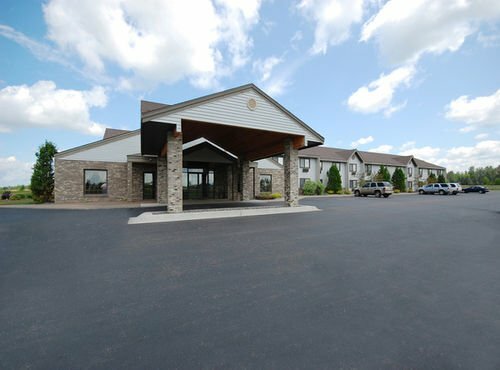 Bridgewater Inn от 0 руб. 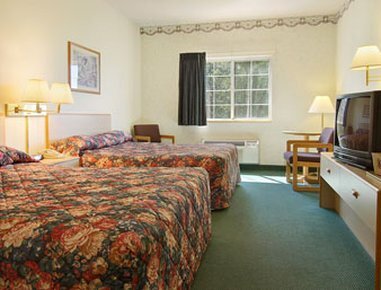 Eagle River Days Inn от 0 руб. 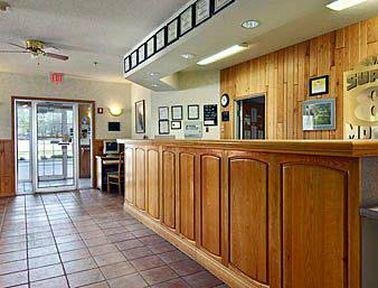 Edgewater Inn & Cottages от 0 руб. 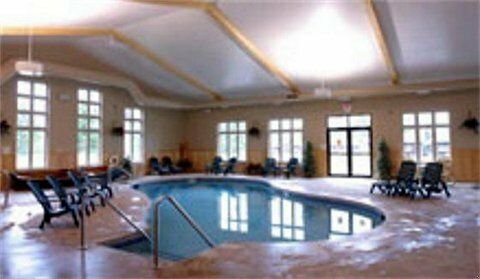 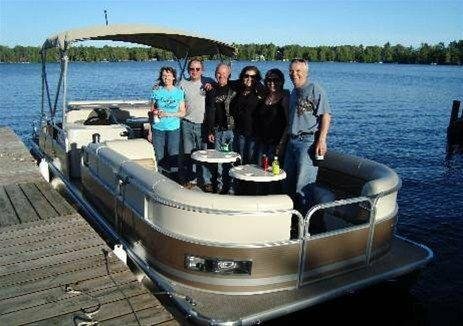 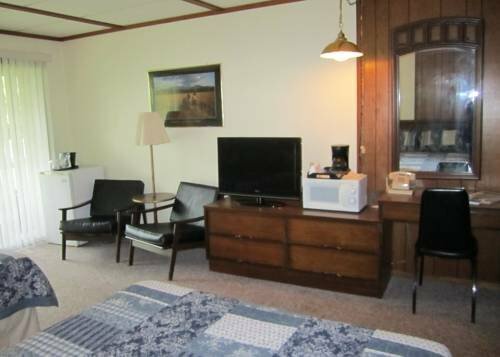 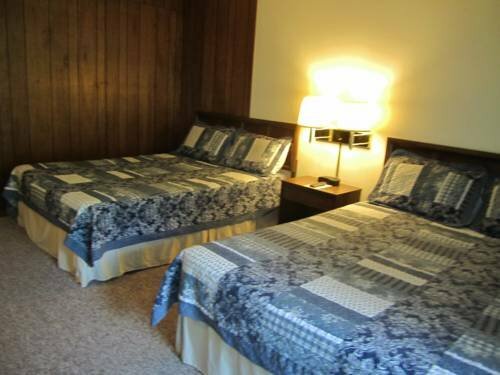 Hiawatha Lodge Inn от 0 руб. 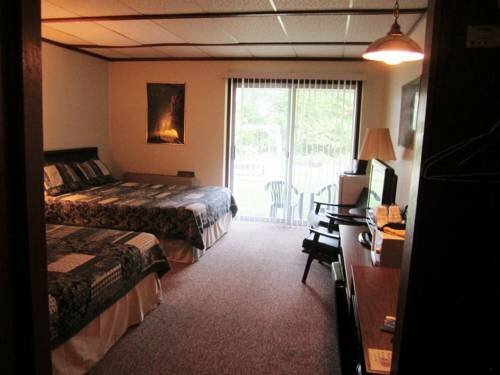 Super 8 Motel - Eagle River от 0 руб. 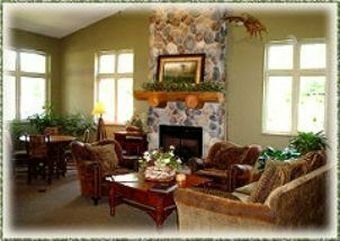 Wild Eagle Lodge от 0 руб.